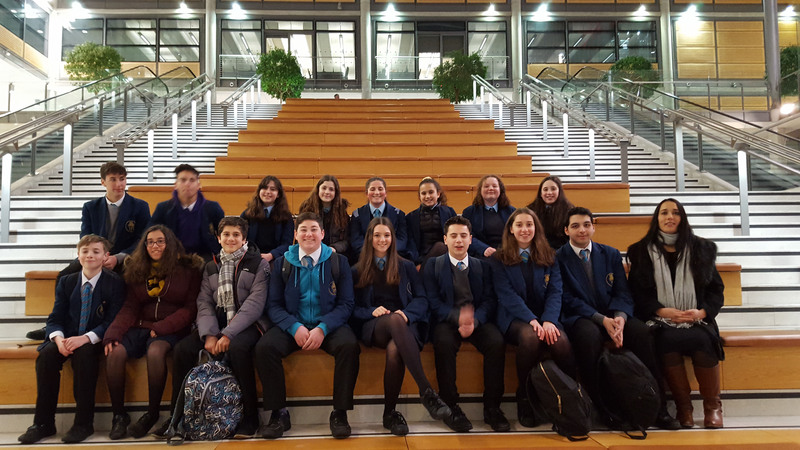 JFS Singers were delighted to once again perform at the annual Brent Holocaust Memorial Day event at the Brent Civic Centre. The choir performed a moving version of ‘Makh Tsu Di Eygelech’ (Close your eyes) a tango-lullaby composed by Isaiah Shpigl for the ghetto theatre, and performed in the Lodz ghetto by the singer Ella Diament, most suitable for the nature of this event. They also took part in a joint performance of ‘Keili Keili’ with The Cantorial Singers.